Read anything about putter specs (including some posts here) and you’ll be sure to come across the term MOI. MOI when it comes to putters in golf, is an acronym for Moment of Intertia. In simple terms the higher the MIO, the more resistant the putter is to twisting on off center hits. The higher the MOI number the more resistant to twisting the putter is. Typically, this is achieved by moving more mass of the clubhead away from the center of gravity. Generally speaking mallet style putters are going to have higher MOI than the more classic blade style. I am sure there are some exceptions, but because of the need to move weight away from the center of gravity, high MOI putters are typically larger and more abnormal shaped. Although they are quickly overtaking blade putters even at the highest levels of golf. How Does MOI Affect Your Putts? Generally speaking, if a putter has a high MOI and is more resistant to twisting on off center hits, then the ball will lose less distance on those off center hits. That means that if you frequently miss the center of the putter face (the sweet spot) then a high MOI putter will narrow the dispersion of your putts. It effectively makes your misses end up closer to your sweet spot hits. You can test this pretty easily by lining up three golf balls and hitting the center one. 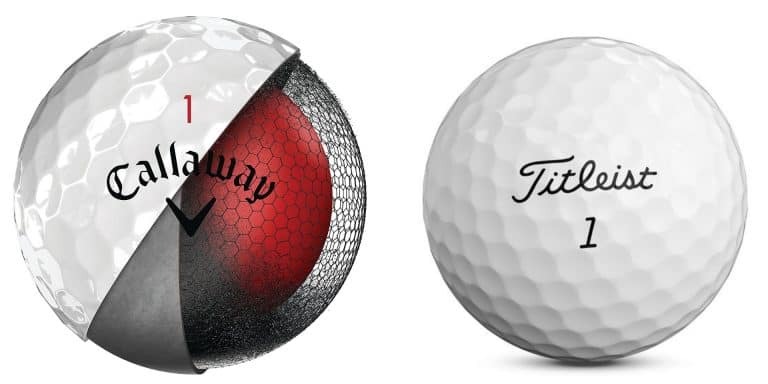 Most likely (if you did it right) the center ball will travel the farthest and the left and right ones will travel shorter. On a high MOI putter the difference between the center and off-center hits will be less. Are There Negatives To A High MOI Putter? High MOI putters are similar to game improvement irons. They help on off center hits but they lack the feedback of a less forgiving putter. This is probably less of a concern with putter than it is with irons or woods. After all, there are a lot more Tour pros using high MOI putters than using game improvement irons. But it may have some effect. The main negative to having less feedback on off center hits with the putter is that it can prevent you from developing better feel with the putter. Oftentimes, you may not know if you left a putt short because you hit it off center or didn’t swing hard enough. Then when you have a similar length putt, you’ll try hitting it a little harder and it blows by the hole. 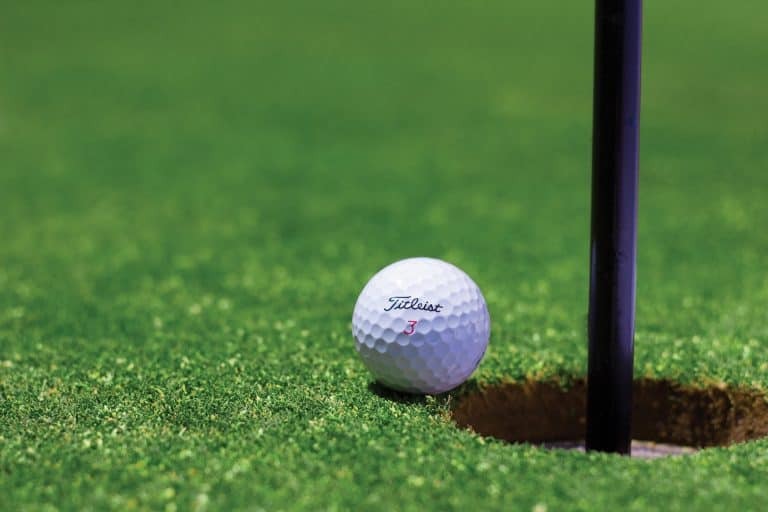 They may help you get closer to the hole on a single mis-hit but can also leave you with a wider dispersion of putting control if you are already an excellent putter who hits the sweet spot most of the time. The other potential negative is the overall feel and comfort a player has with their putter. High MOI putters are usually atypical designs. Of course this is much less of a concern to the weekend golfer who probably needs as much help as they can get! If you want to learn more about putting and putters, check out these other articles.